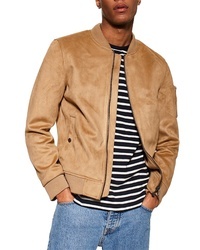 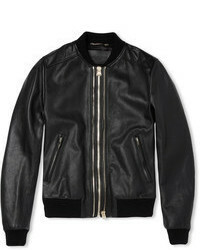 Topman Faux Suede Bomber Jacket $120 Free US shipping AND returns! 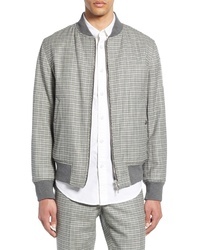 rag & bone Manston Reversible Cotton Wool Bomber Jacket $695 Free US shipping AND returns! 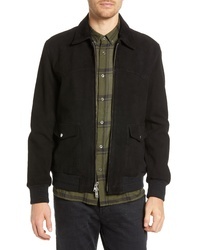 Editions M R Jean Paul Suede Jacket $1,311 Free US shipping AND returns! 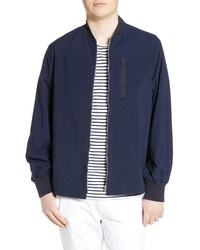 WAX LONDON Twombly Water Resistant Bomber Jacket $280 Free US shipping AND returns! 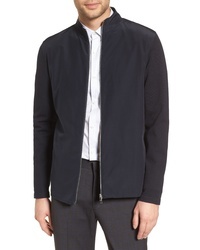 Theory Classon Compact Ponte Jacket $495 Free US shipping AND returns! 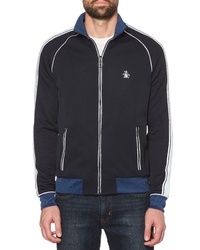 Original Penguin Applied Track Jacket $125 Free US shipping AND returns! 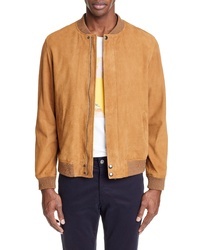 Baldwin Regular Fit Suede Western Jacket $998 Free US shipping AND returns! 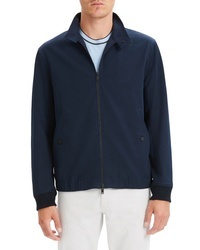 Theory Bellvill Pk Fine Bilen Jacket $345 Free US shipping AND returns! 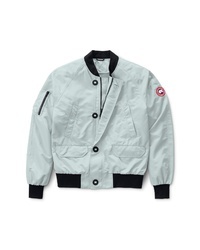 Canada Goose Faber Windblocker Bomber Jacket $475 Free US shipping AND returns! 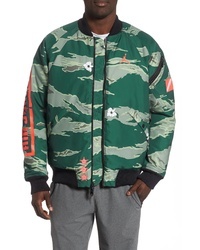 Jordan City Of Flight Bomber Jacket $200 Free US shipping AND returns! 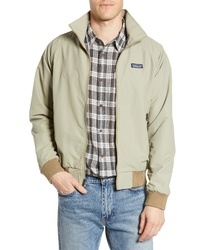 Patagonia Baggies Wind Water Resistant Jacket $119 Free US shipping AND returns!